This is a simple recipe, with amazing results. 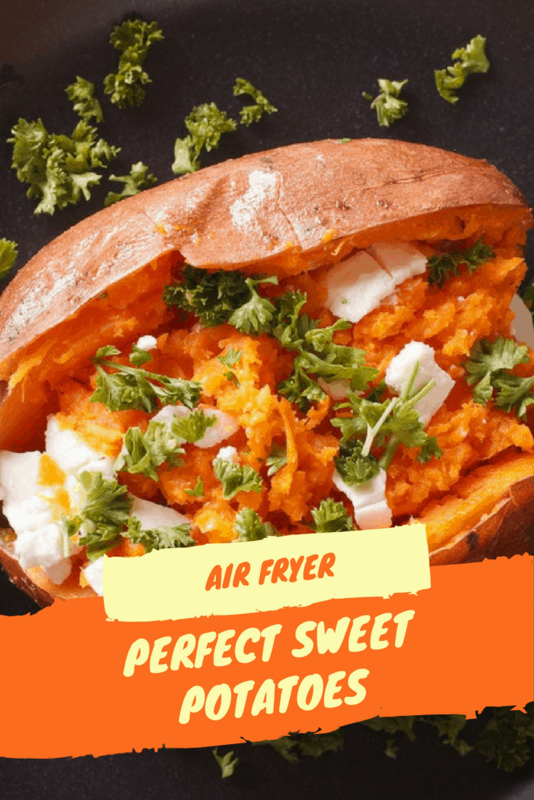 If you have been gifted with an Air Fryer, here is one recipe, you want to try. And, it’s rather simple, since you only need a potato (or potatoes) and the toppings, if you like. If you are new to air frying or just looking for some recipes. Toppings: Sour cream, butter, sliced green onions, diced bacon, cheese, etc. Preheat your air fryer to 390 degrees. Then it's important that you create vent holes, so poke it with a fork, and spray it with non-stick cooking spray. Then coat them with olive oil, and sprinkle the salt on them. 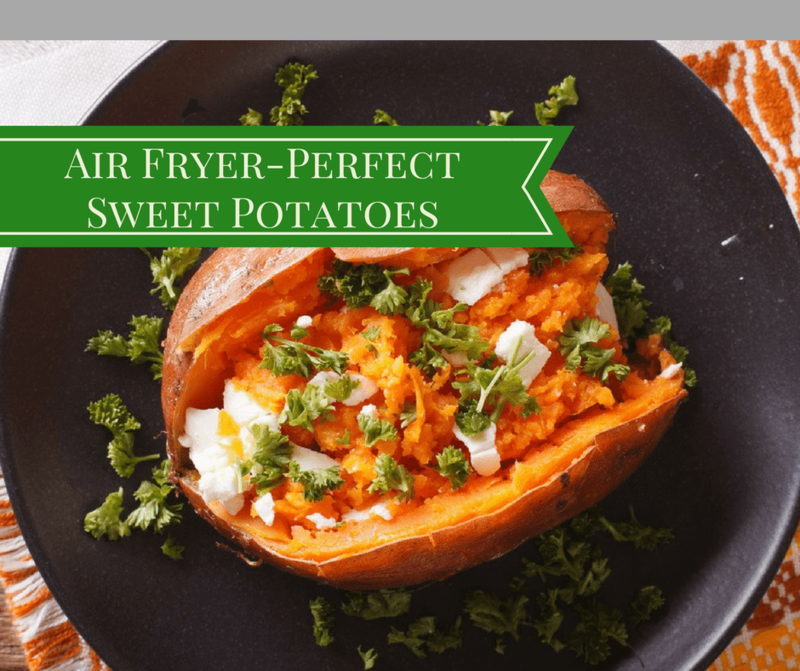 Add the potato or potatoes to your Air Fryer basket and set the time for 35 minutes. If it's done that's great, if not add another 5 minutes, and check then.